Shopping for gifts, souvenirs, art, craft, the ingenious, the weird and the wonderful, has never been easier. 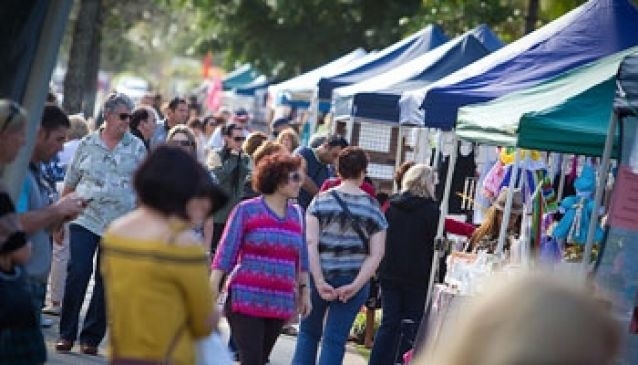 Just come along to the Gold Coast's famous art and craft markets, held on Sundays on the fabulous Broadbeach, Coolangatta, and Burleigh Heads beach-fronts. Large, colourful and a-buzz with atmosphere, these markets boast over 150 stalls showcasing the best and most original of Australian-made products.